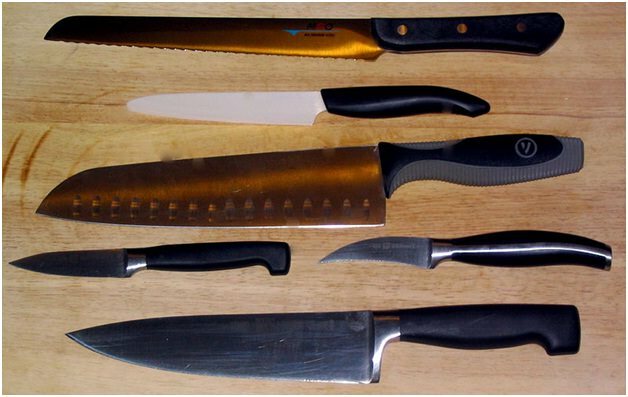 There are several safe ways to handle knives and these should be practised, especially when in a kitchen with others. Never pass a knife blade first or walk around with it pointing upwards, and never leave it hidden under a cloth or towel, or under food. Leaving a knife in a sink is also a bad idea, as it may get covered, and someone may reach in and unwittingly grab it. 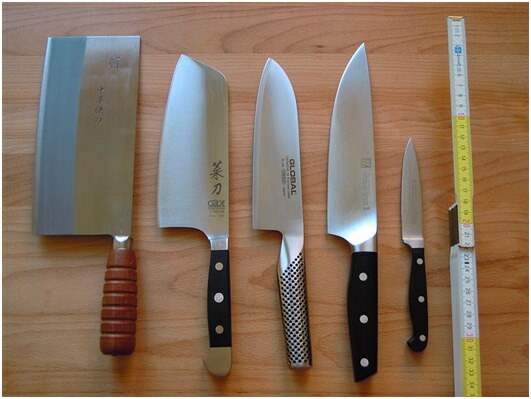 Just as with any catering equipment that you may purchase from suppliers such as https://www.247cateringsupplies.co.uk/catering-equipment, you need to keep your knives clean. There is nothing worse than build up on the edges, or having to scratch and scrub away food that has dried. Keeping knives clean should always be a priority, and were possible, keep them out of the dishwasher and clean them by hand. It’s one thing keeping knives sharp, it’s another knowing how to sharpen them properly. This is a skill every good chef knows, as dull knives are difficult to use. You can either learn how to sharpen them yourself, or you can send them off to be professionally sharpened if preferred. Always cut on the correct surface to avoid dulling a knife and damaging it. Chopping boards or butchers blocks are the best options, and you should always avoid marble or other surfaces as they will scratch the blade too. Knife rolls and knife blocks are both good ways to store knives, and if you want to ensure that your knives stay in good condition you’ll need to ensure that they are always packed away properly. After cleaning and drying them, they should be stored carefully.